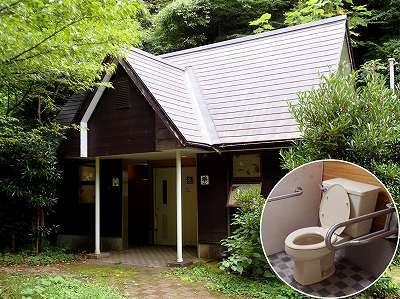 Restrooms: Flush Toilet, Accessible toilet is available. You can find out about campsite detail information here. 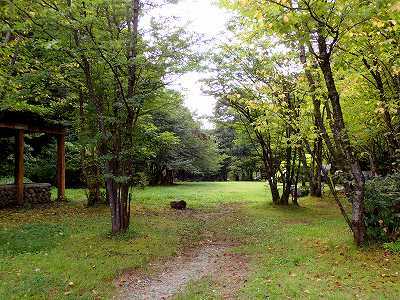 There are many free campsites in Japan. 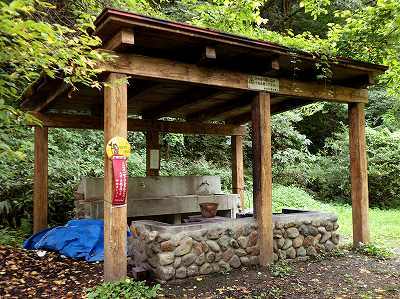 If you will camp in Japan, in most cases you have to reserve and get permission for use the campsite. 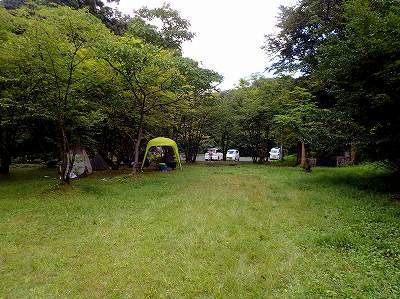 The campsites is crowded on the weekend and holiday. 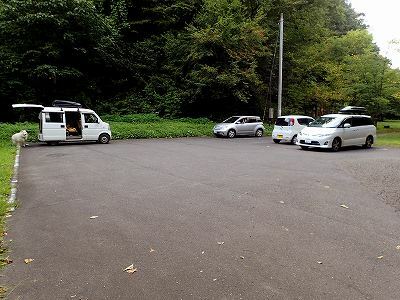 So you should better to reserve the campsite beforehand. 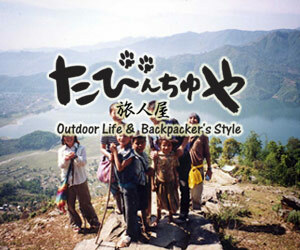 Please enjoy camping in Japan! This image is a satellite image from the sky over the campsite. We have four seasons in Japan. So sometime the picture shows the snowy landscape or covered with fallen leaves. It is available google map at this web site. The center of the second map show place of the campsite. 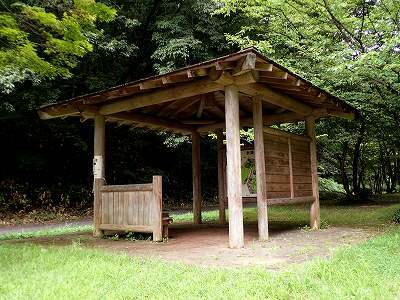 Let's observe good outdoor manners in campsite. Often information that is posted on this website becomes out of date. 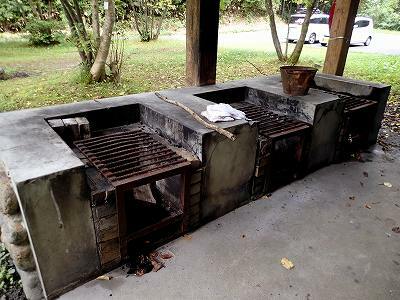 There is also a case where the free campsite was closed or charges is needed. So you should check up new information. And janitors is often the absence of a place to free campsite, and the protect themselves when faced with disaster it will be your own. 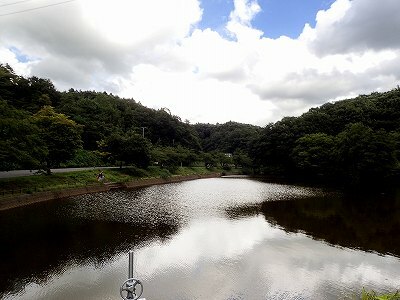 Please be careful to warning of weather and earthquake and discharge of dam.